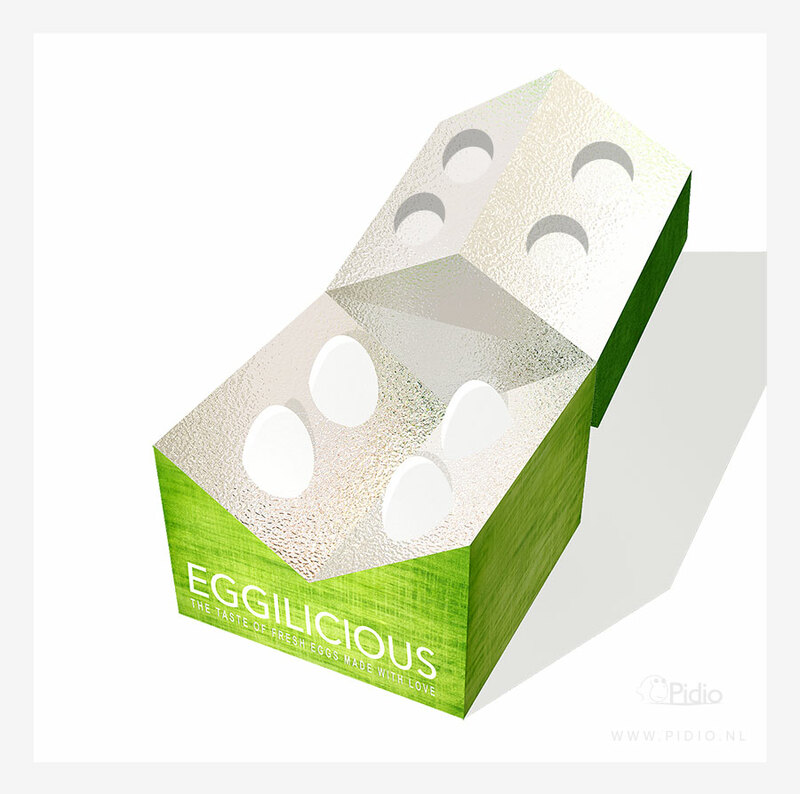 A concept of packaging design for luxury eggs. Drawn in SketchUp. 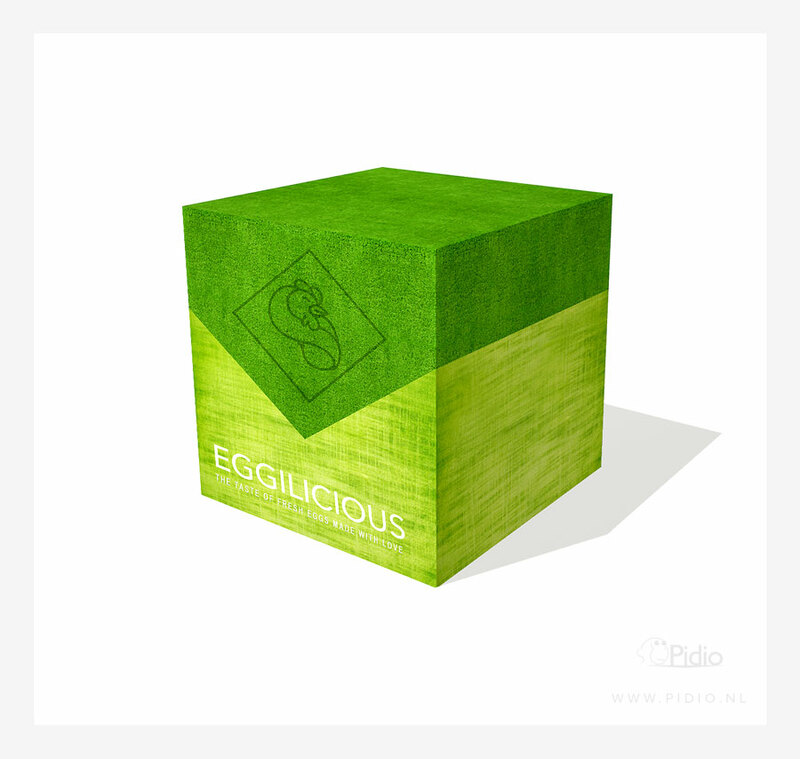 I wanted to create from an everyday product like eggs something special, just by creating the right packaging to present these eggs. I've chosen to stay close to the home of the eggs; where the chickens walk free in a little farm, where flowers grow and the sun shines bright. The structure of this packaging let you explore and feel that vibe of nature. I've wrapped the packaging with linen, a textile made from the fibers of the flax plant and finished it with carpet to give it that nature grass look. When you open the packaging on a sunny day you will see the light sparkle and reflecting the eggs through the mirrored paper were the eggs lay in. It's almost a gift instead of food. 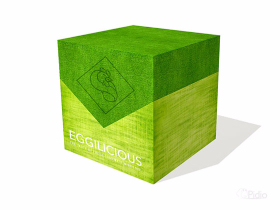 Eggilicious; the taste of fresh eggs made with love. Feeling the structure of the packaging makes you feel nature itself.